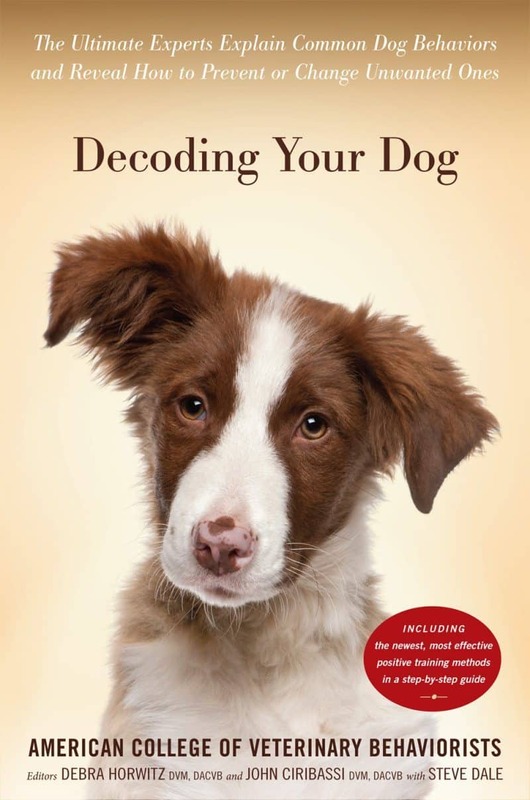 New Book, Decoding Your Dog, Will Help Give You And Your Pup A Happier Life! A great new book is out! 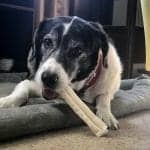 It’s called Decoding Your Dog: The Ultimate Experts Explain Common Dog Behaviors and Reveal How to Prevent or Change Unwanted Ones. I found Chapter 4, Housetraining 101 – Do It Here, Do It Now of Decoding Your Dog to be quite informative and a motivator for me to address housetraining issues I have had with my two dachshunds, ages 10 and 5. I have a doggie door and a large backyard, yet they pee in the house often. Housetraining 101 provided me positive, simple solutions such as supervision, control of water and positive rewards. I will now join my pups when they go outside to ease their anxiety, provide attention and this will also help coax them outside when the weather is bad. They do love it when I join them in the backyard! The Chapter also suggests confining my dogs to an area of the house instead of having run of the whole house. It suggests this will ease their anxiety when I am not home and I agree. Consistency and reinforcement are key! Housetraining 101 – Do It Here, Do It Now provided solutions I can easily work with and also made me feel a bit better knowing I am not alone and I’m not a bad mommy. Sometimes, we just get off track and Housetraining 101 put me back on track! 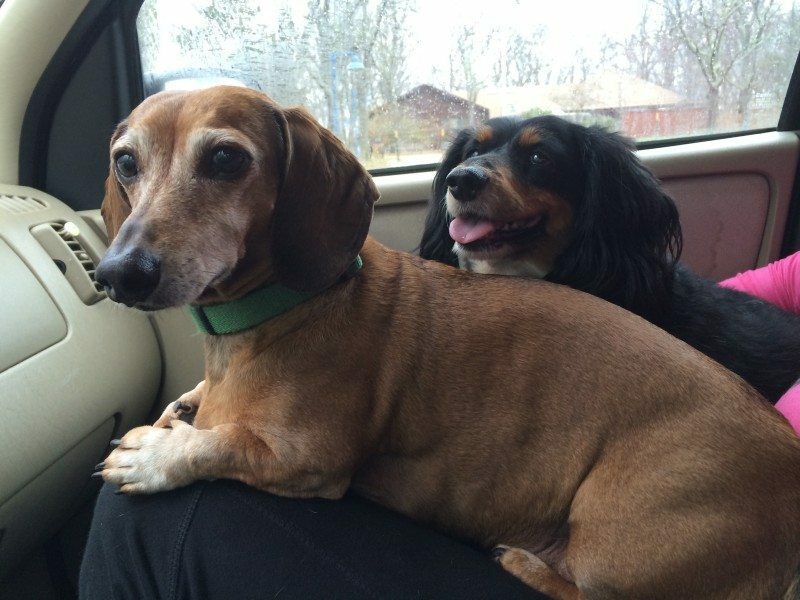 Jake and Nate, dachshunds at large! 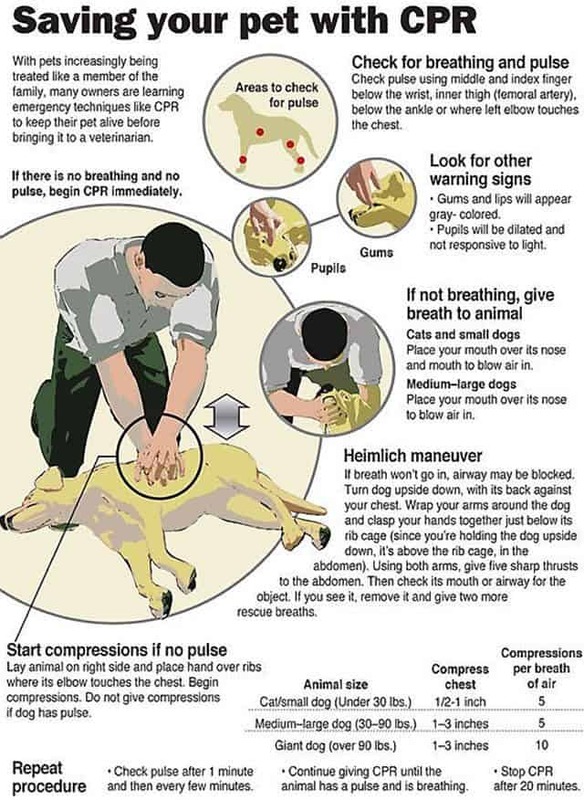 Here’s some more info on what Decoding Your Dog has to share with you! 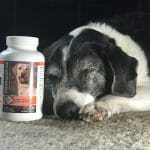 More than ninety percent of dog owners consider their pets to be members of their family. But often, despite our best intentions, we are letting our dogs down by not giving them the guidance and direction they need. Unwanted behavior is the number-one reason dogs are relinquished to shelters and rescue groups. The key to training dogs effectively is first to understand why our dogs do what they do. 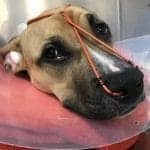 And no one can address this more authoritatively than the diplomats of the American College of Veterinary Behavior, whose work, the culmination of years of rigorous training, takes them deep into the minds of dogs in an effort to decode how they think, how they communicate, and how they learn. 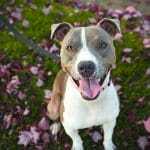 Keep You Up To Date On All Our Doggie News! Join our mailing list to receive the latest news and updates from Dog Files. Thank you so much for subscribing to Dog Files! PreviousMerry Christmas From Dog Files! 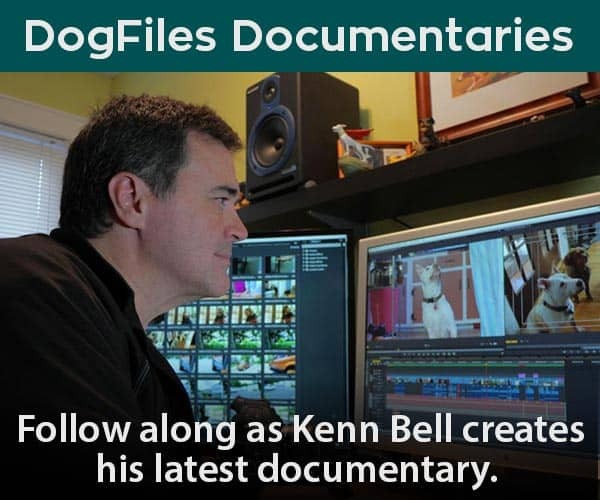 After adopting an American Foxhound/Pointer mix named Max from a local shelter, Kenn Bell decided to combine his skills as a filmmaker with his immense love of all things canine to create the very best Dog Video Series and Website on the web.Kenn’s mission with the Dog Files is to let the world know that dog’s deserve our love, care and respect.